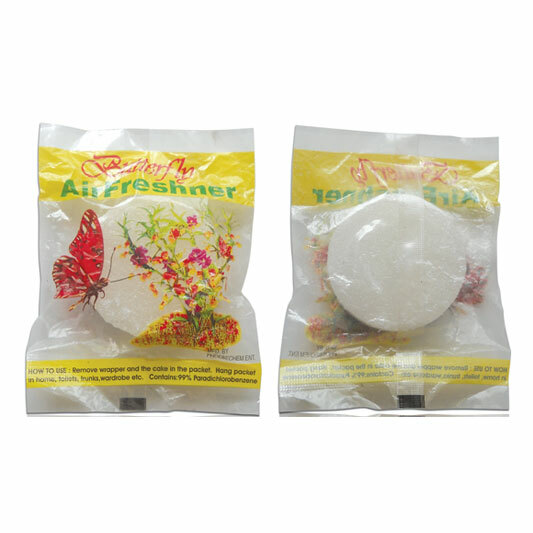 Unveil a rich collection of toilet air fresheners like urinal cube, naphthalene balls, solid air fresheners etc. Manufactured in a variety of scents and colors, these toilet air fresheners are easy to use and efficient to control odors from toilets. These toilet air fresheners are customer friendly in price. 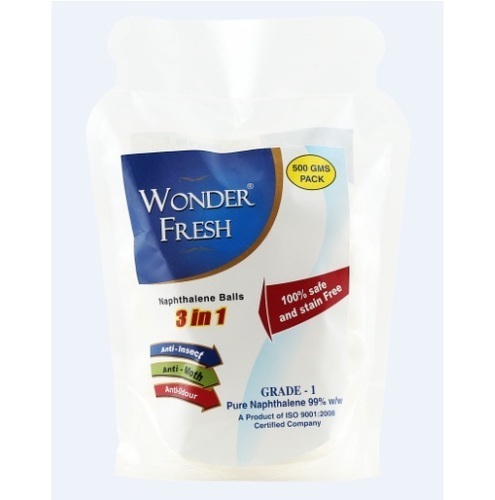 Banking on the skills of our qualified team of professionals, we are involved in providing a high-quality range of Naphthalene Balls (Wonder Fresh). 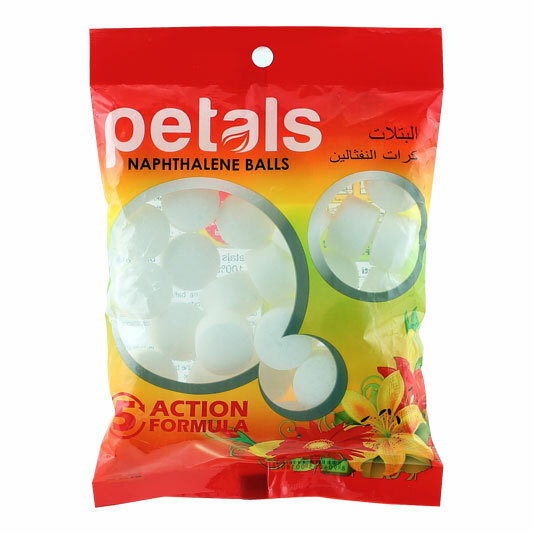 Naphthalene Balls (Petals) are the solid white balls which are composed of crude oil, coal tar and other chemicals; are used as a preservative to protect clothes from the rodents. As per the needs and requirements of our clients, we are involved in providing naphthalene balls - afrika. Naphthalene balls are used to kill moth and moth larva found in clothes made from natural fibers. These have a sublimating property and emanate fumes to kill moths and insects. They are scented and do not dissolve quickly. They can be used to keep clothes fresh for longer durations. This naphthalene ball is widely used in shoe cabinets, bookcases, bathroom and closets to control pests. Besides, these products are known to eliminate odor and give fresh fragrance. We have carved a niche amongst the most dominant names in this domain, engaged in offering Naphthalene Balls - Latina Alex. The offered ball is processed using quality assured chemical compounds and ultra-modern techniques under the vigilance of experienced professionals. In order to ensure its effectiveness, this ball is tested against several measures of quality in line with defined industry standards. This ball is used to prevent clothes from insects. This Naphthalene Ball is widely used in shoe cabinets, bookcases, bathroom and closets to control pests. Besides, these products are known to eliminate odor and give fresh fragrance. 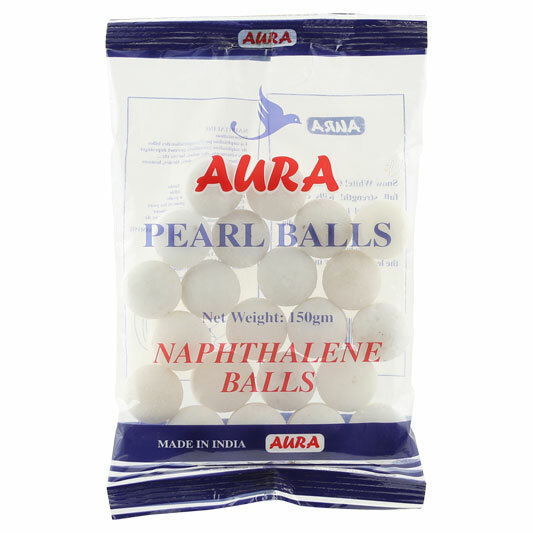 Leveraging the skills of our qualified team of professionals, we are engaged in providing Naphthalene Balls (Aura). 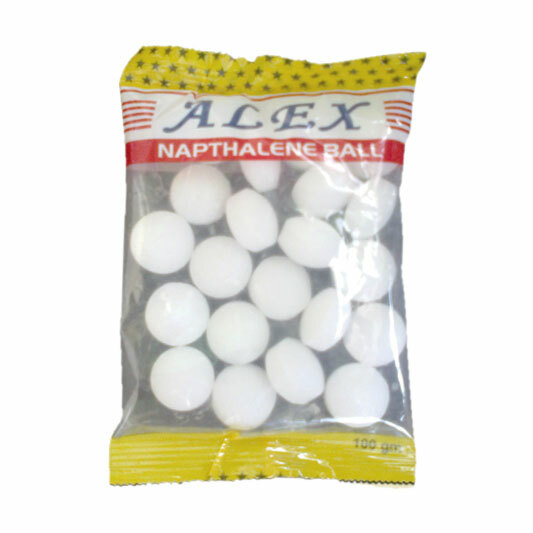 We have been counted amongst the most trusted names in this domain, engaged in offering a standard quality range of Naphthalene Balls (Feel Fresh). 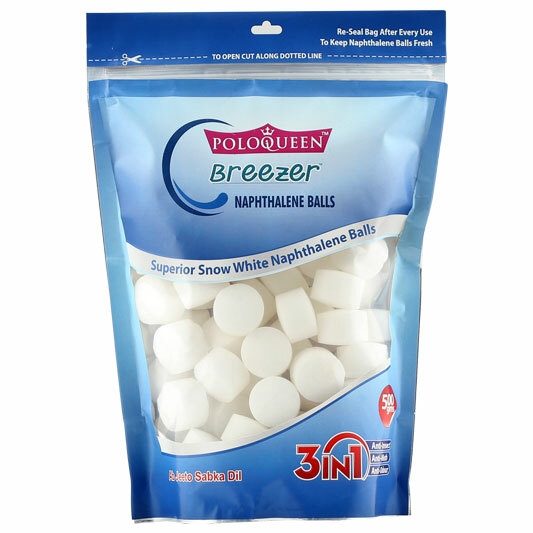 We have carved a niche amongst the most dominant names in this domain, instrumental in providing an excellent quality range of Naphthalene Balls (Poloqueen). 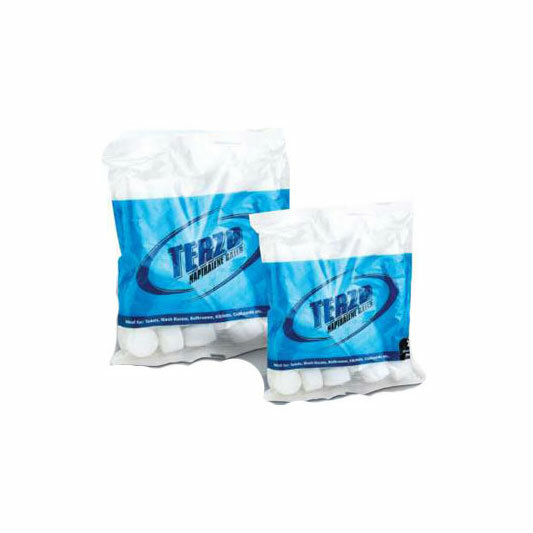 In order to meet the various requirements of the customers, we are engaged in offering a wide assortment of Naphthalene Balls (Terzo).